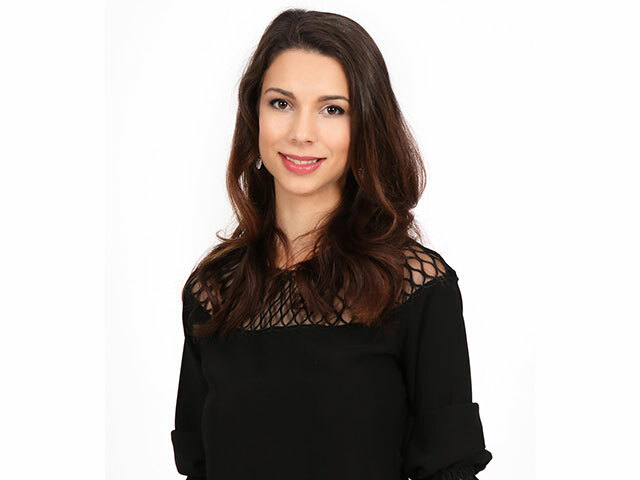 Yasmine has a dual degree in Business Administration and Law from the University of St. Gallen. During her studies, she spent study semesters at Harvard University and Hong Kong University. In Honk Kong, she founded her first company in the consumer-goods sector, which has now expanded into five other Asian markets. Following her return to Switzerland, she gained experience working for various major international corporations. Whilst working for one of the leading management consultancies, she then intensively focused on digitalisation strategies and discovered her interest in new media. Yasmine oversees "Client Relations", and works hard to provide her clients with solution-focused offerings to generate lasting added value in the new world of digital media.